We are so excited to come to Landlocked Ales!! 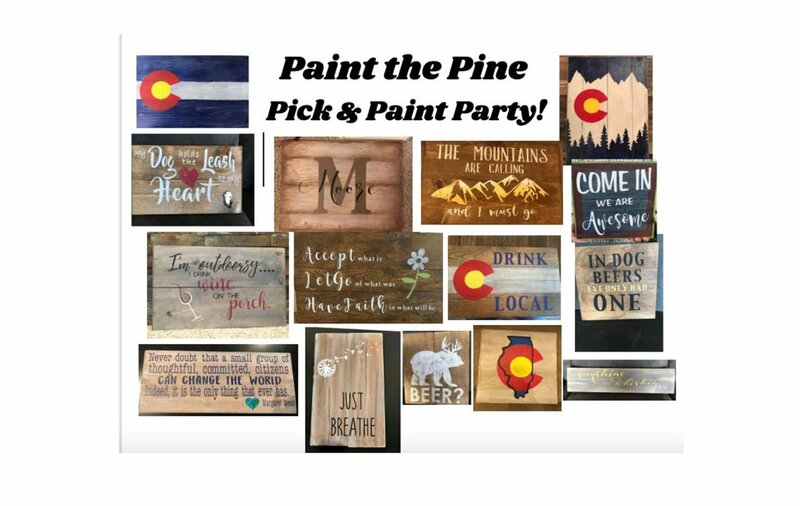 Come grab a cold one and paint a beautiful wood signs! Bring your friends and family for a super fun event! Please choose your sign that you want to paint by Feb. 9th!